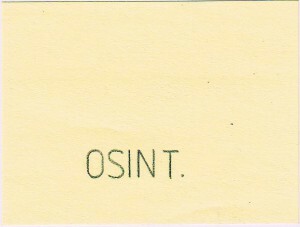 The OSINTblog is a volunteer project of Florian Schaurer and Jan Störger. 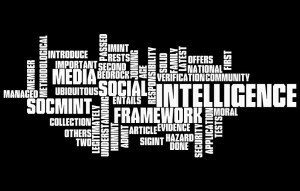 In this blog, we discuss issues related to national security intelligence studies, particularly concerncing the theory and practice of Open Source Intelligence (OSINT). We define OSINT as the systematic collection, processing, and analysis of publicly available and legally accessible, relevant information in response to governments’ intelligence requirements addressing national security. 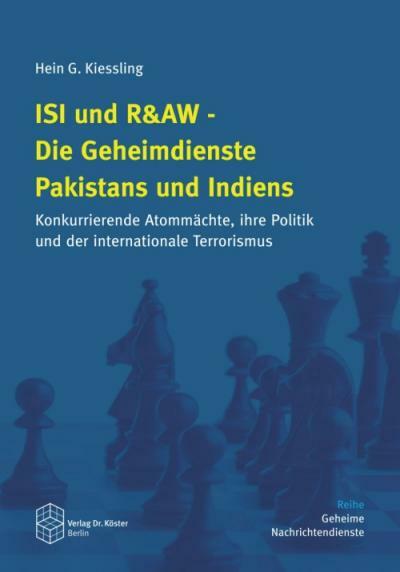 Our blog’s subtitle, “The real intelligence hero is Sherlock Holmes, not James Bond”, is a citation by Lieutenant General (ret.) Samuel L. Wilson, former director of the US Defense Intelligence Agency (DIA). The views and opinions expressed herein solely represent those of the authors, unless stated otherwise. OSINTblog abides by applicable law and will never disclose officially classified information. Comments on posts in this blog are carefully moderated. However, the content of external comments is beyond our responsibility. Our content is licensed under the Creative Commons Attribution-NoDerivs 3.0 Unported License.